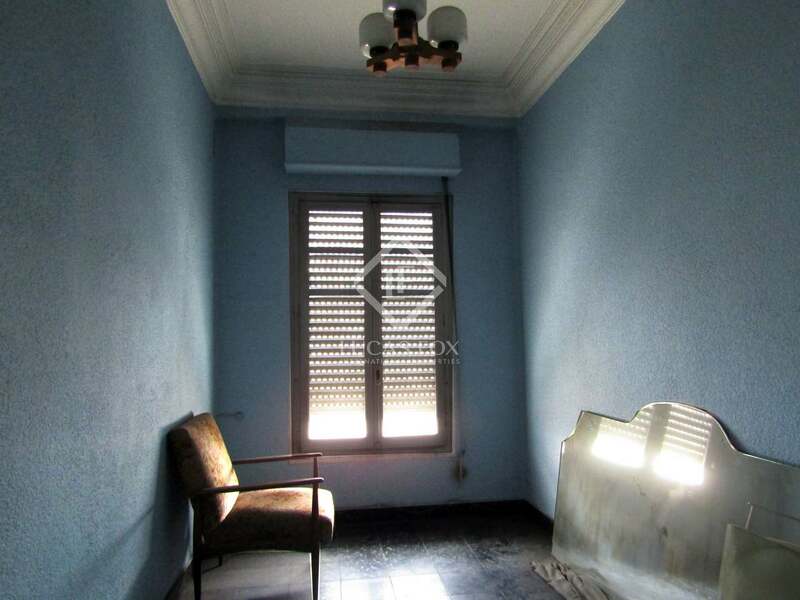 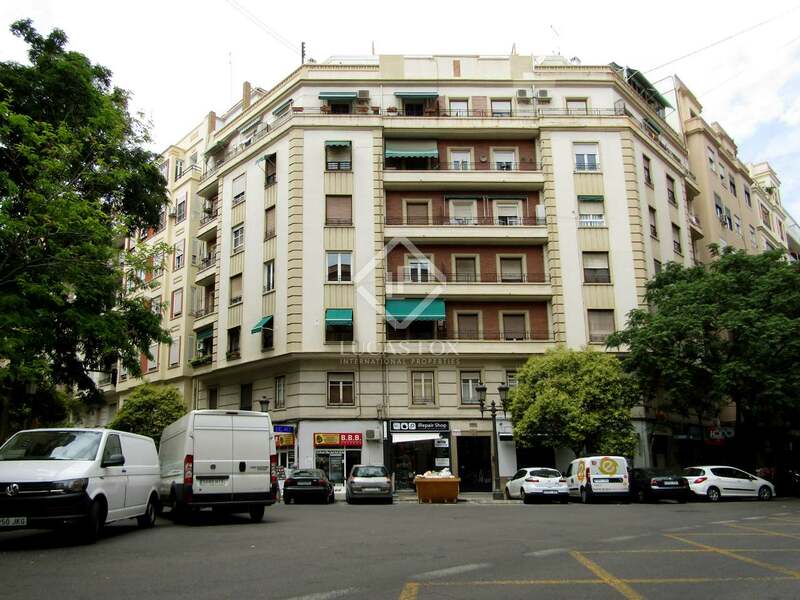 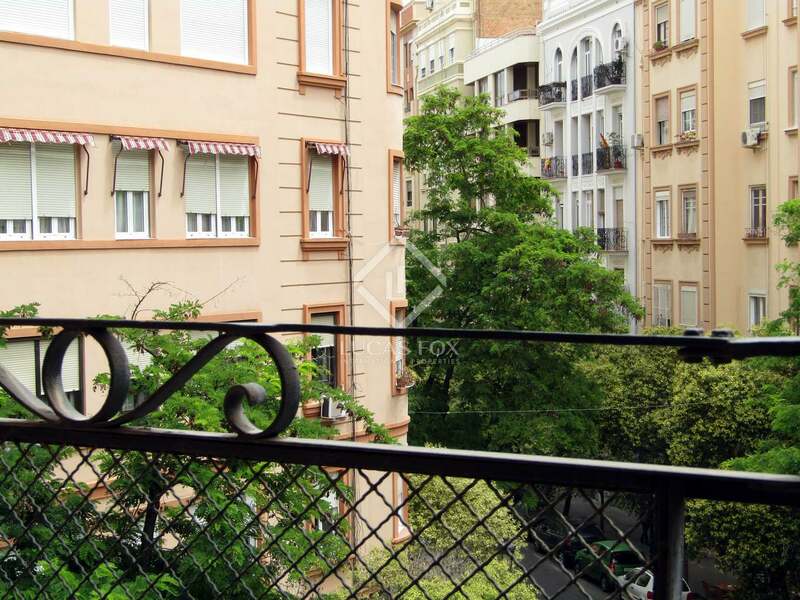 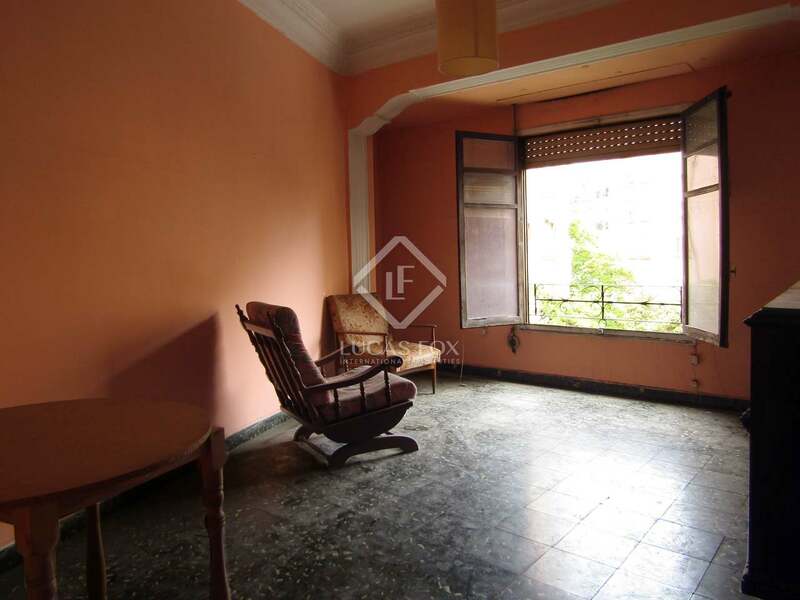 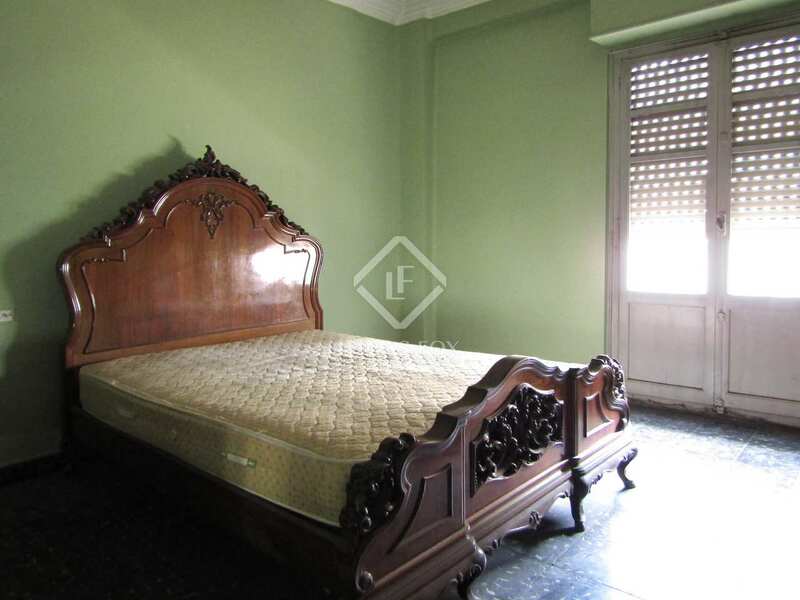 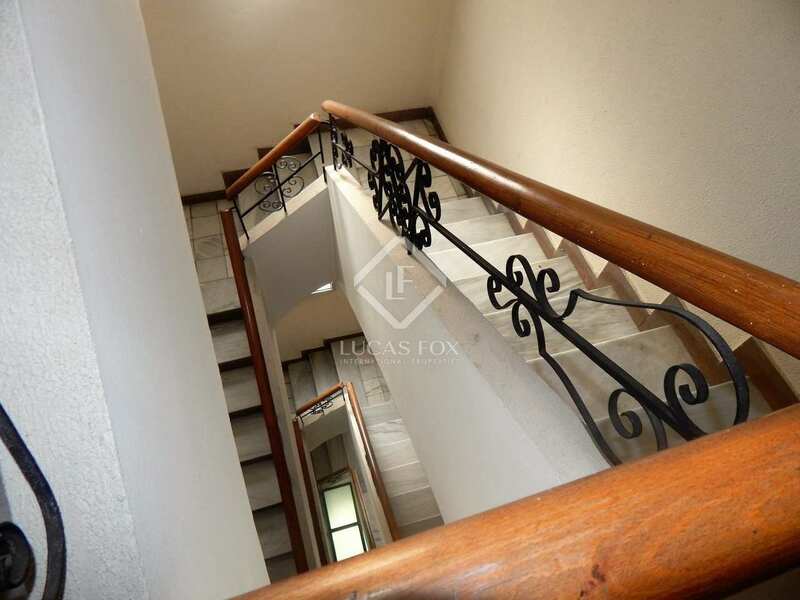 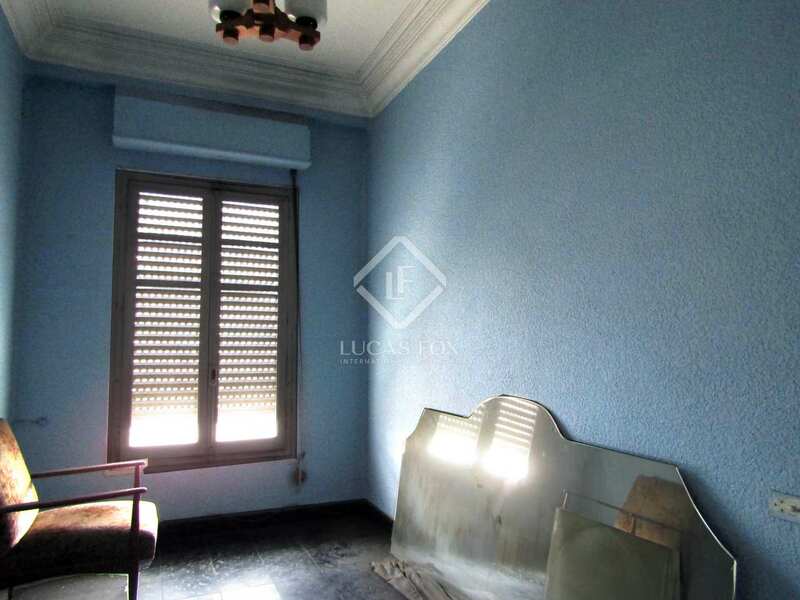 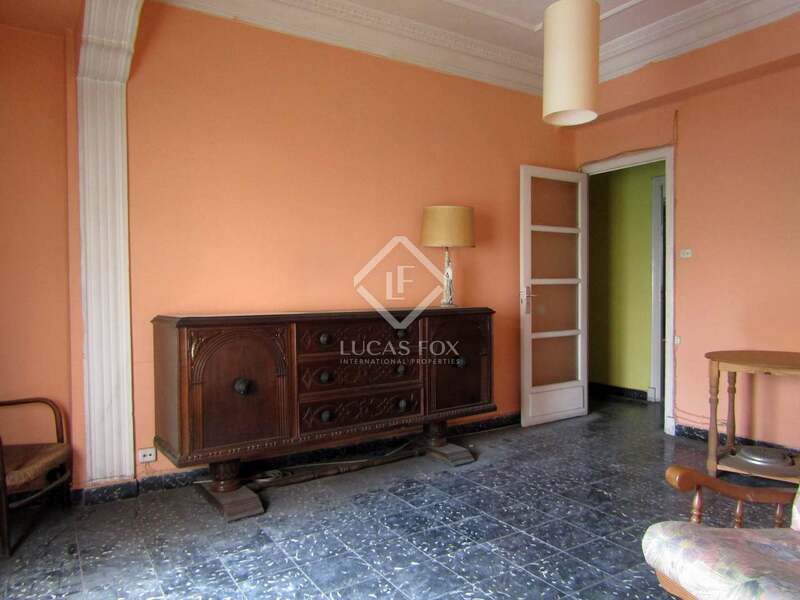 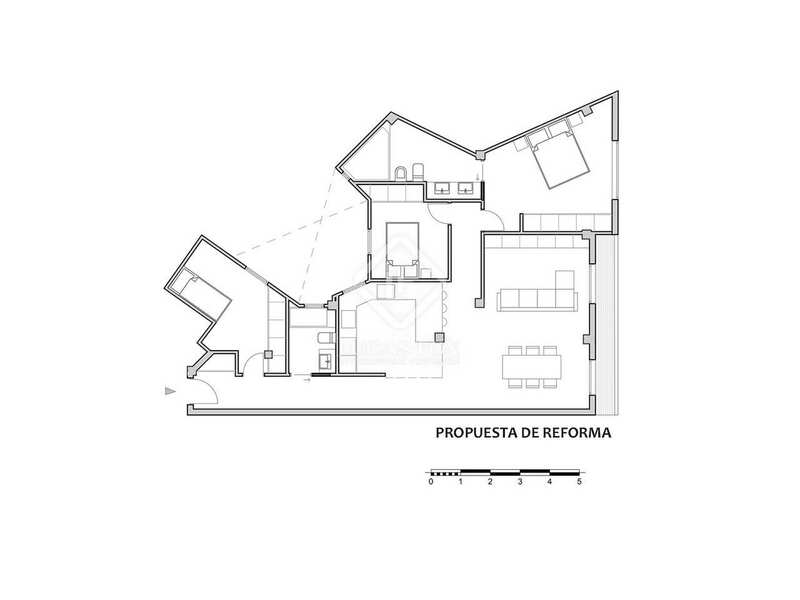 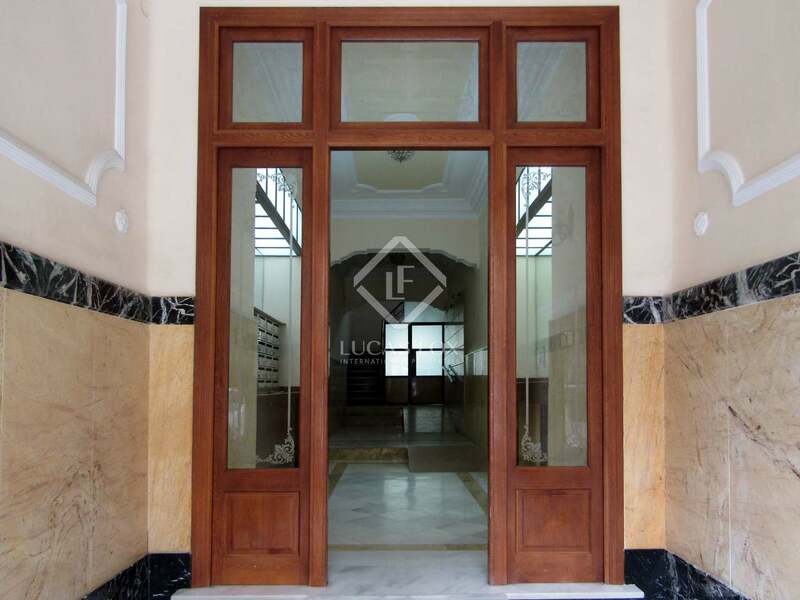 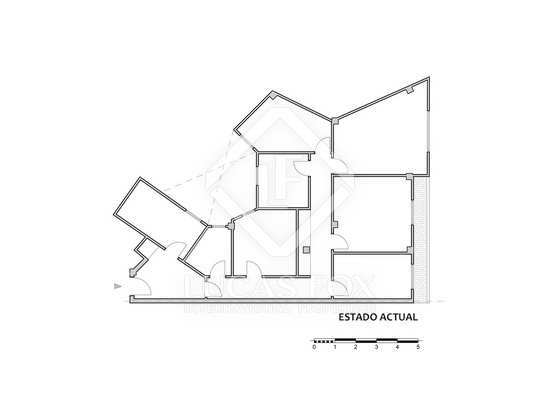 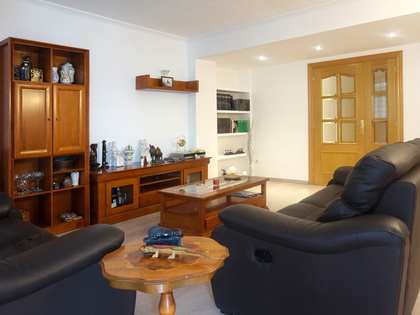 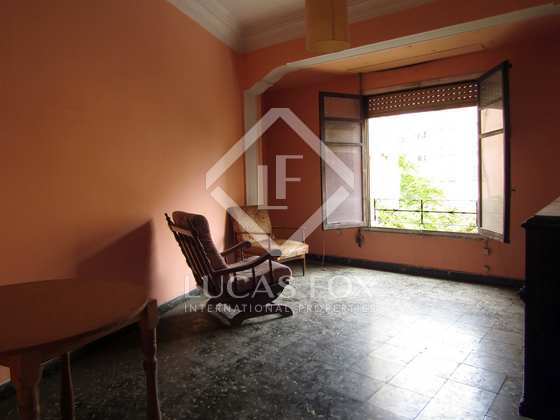 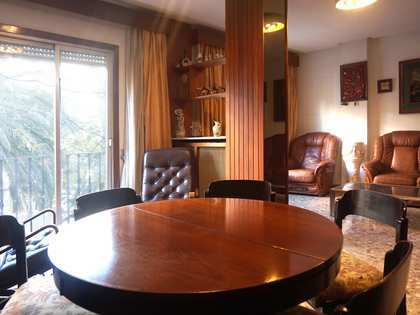 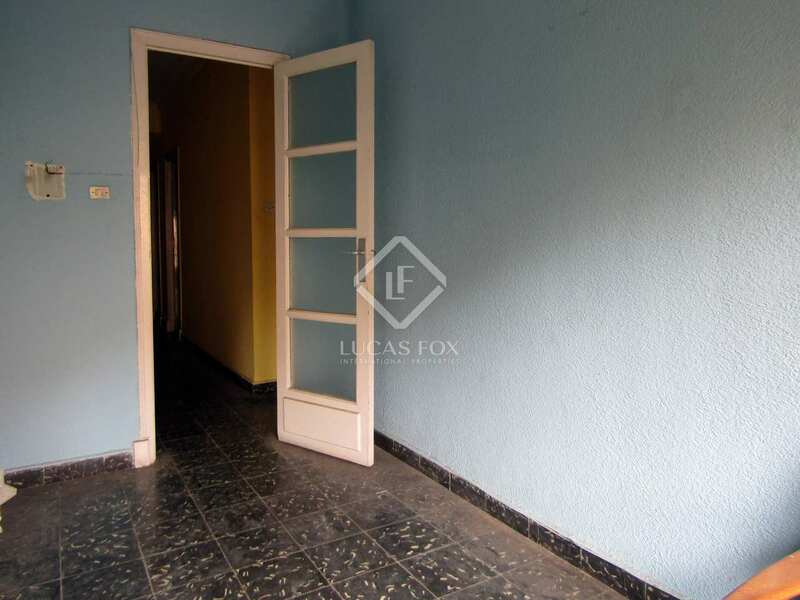 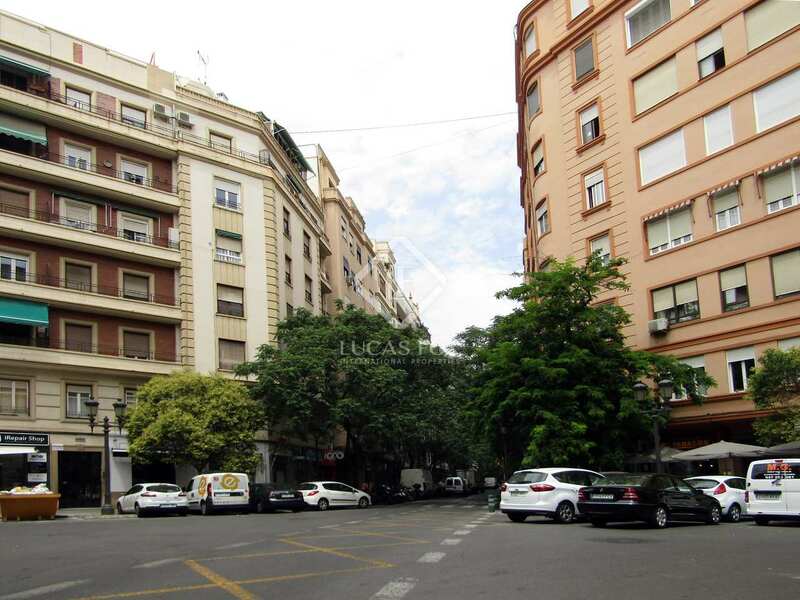 Corner property with high ceilings to buy and renovate in a privileged area of Valencia City. 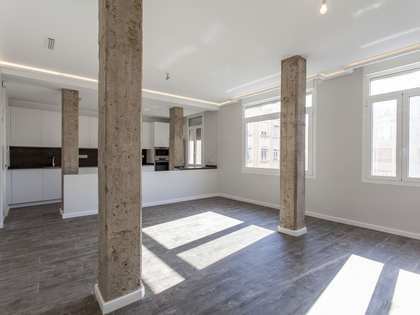 In one of the most highly sought-after areas of Valencia City, close to Gran Via, we find this apartment with high ceilings and plenty of natural light to renovate. 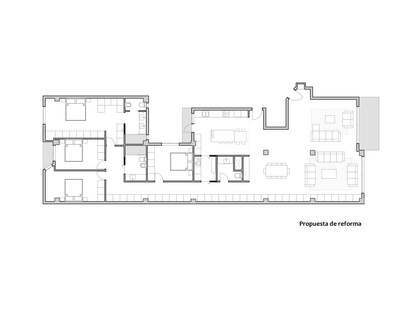 It is located on the third floor of a building with a lift. 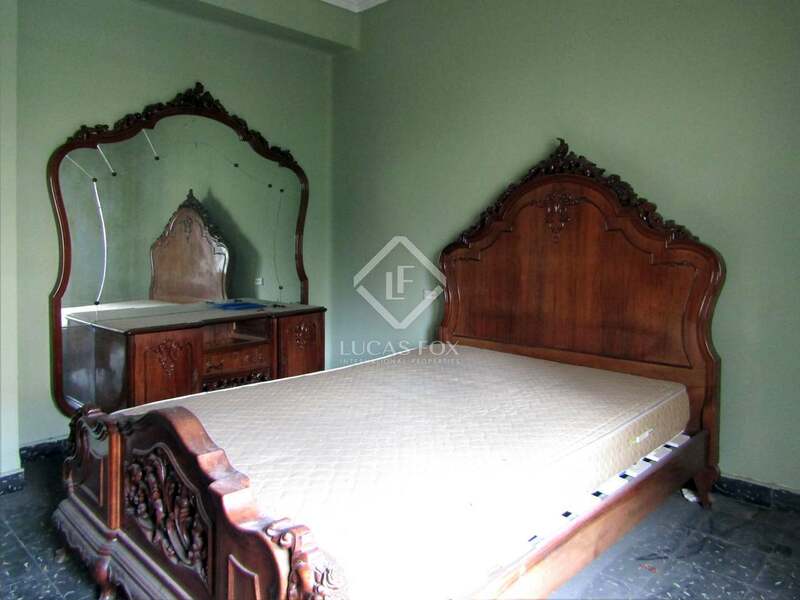 It has a very well maintained stately entrance hall which has been updated. 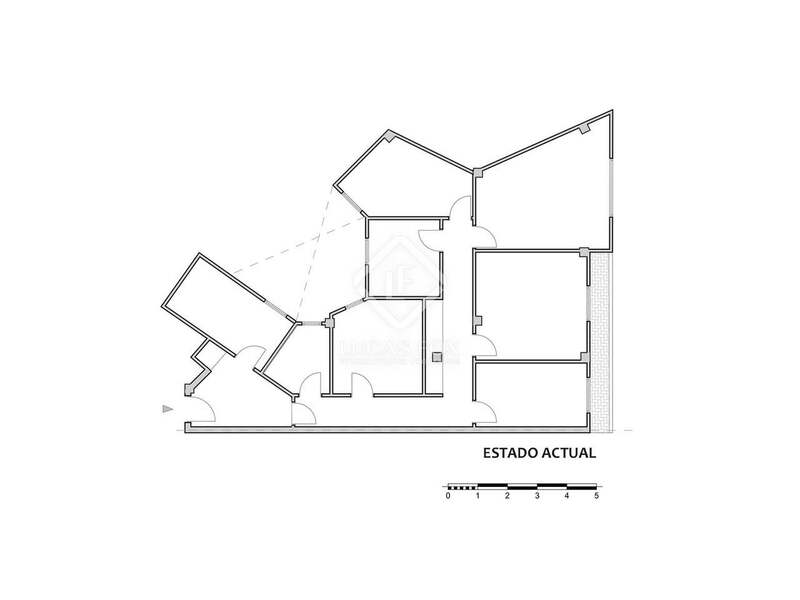 The current layout divides the surface area of 110 m² into the living areas plus 3 bedrooms and 2 bathrooms, although the new owner can completely reorganise the space to suit his or her preferences. 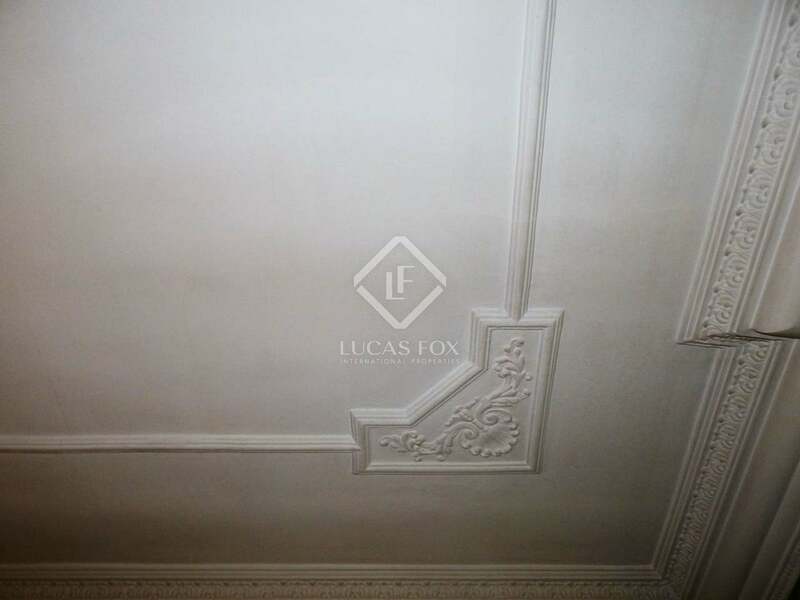 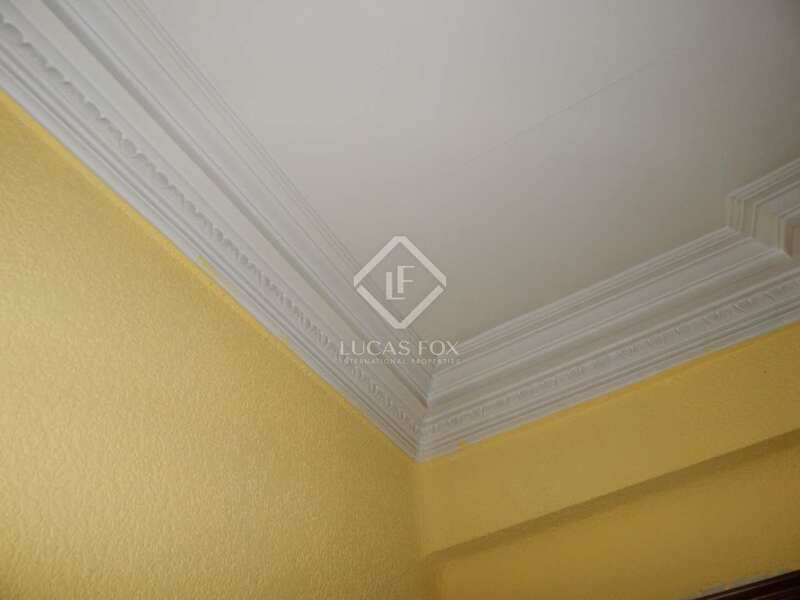 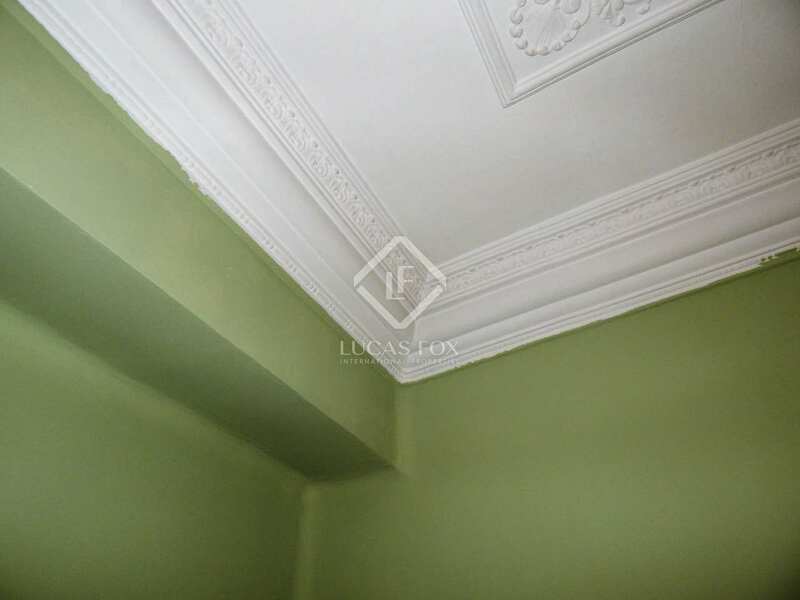 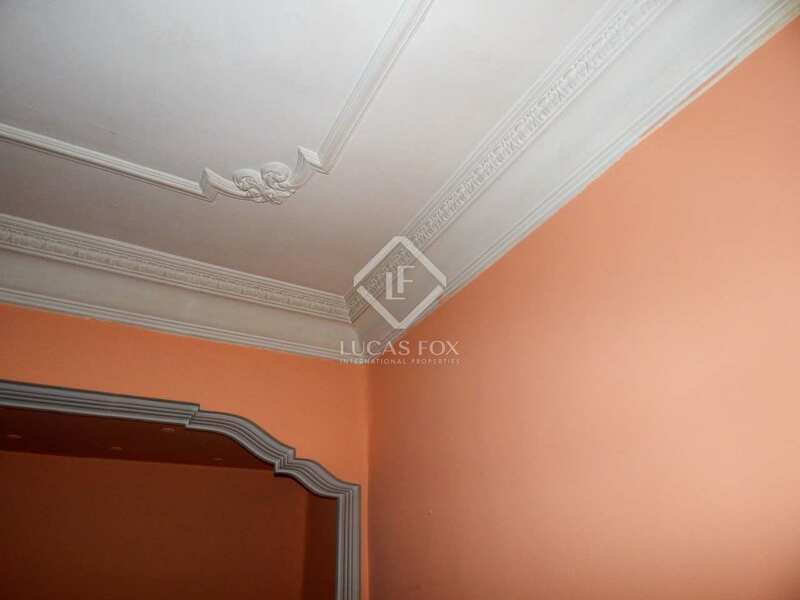 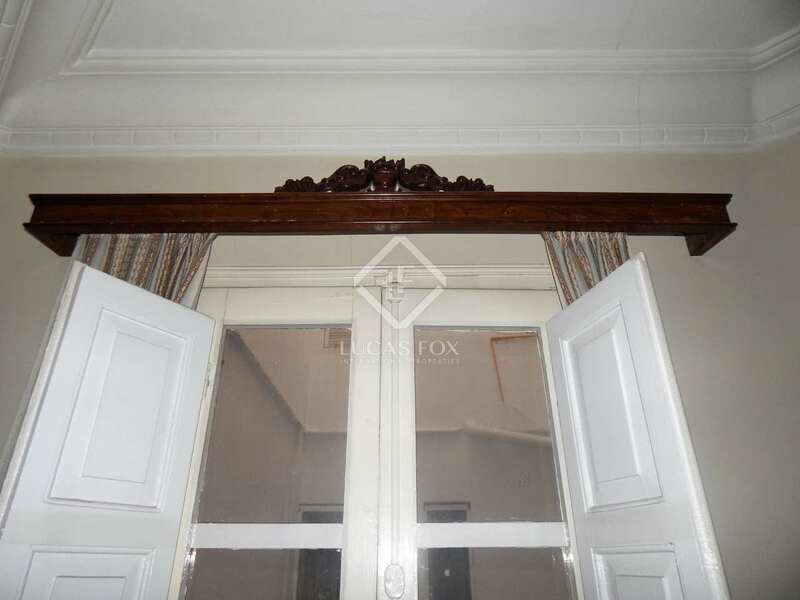 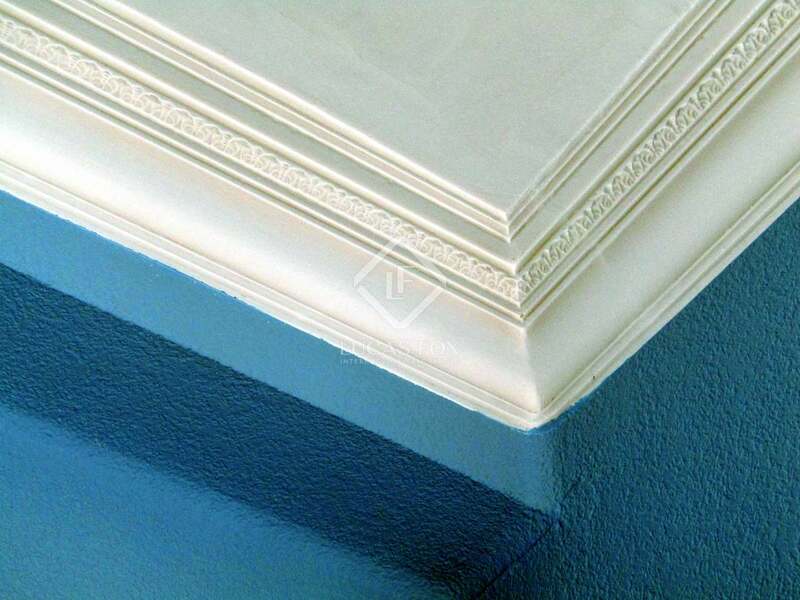 Special features include the beautiful ceiling mouldings which are presented in good condition. 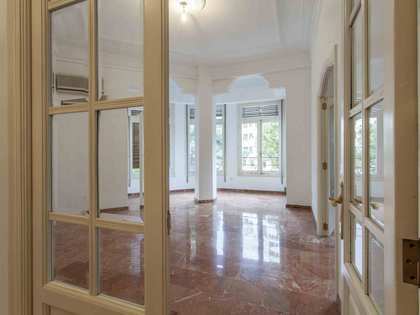 The property offers great potential to create a dream home for even the most demanding client. 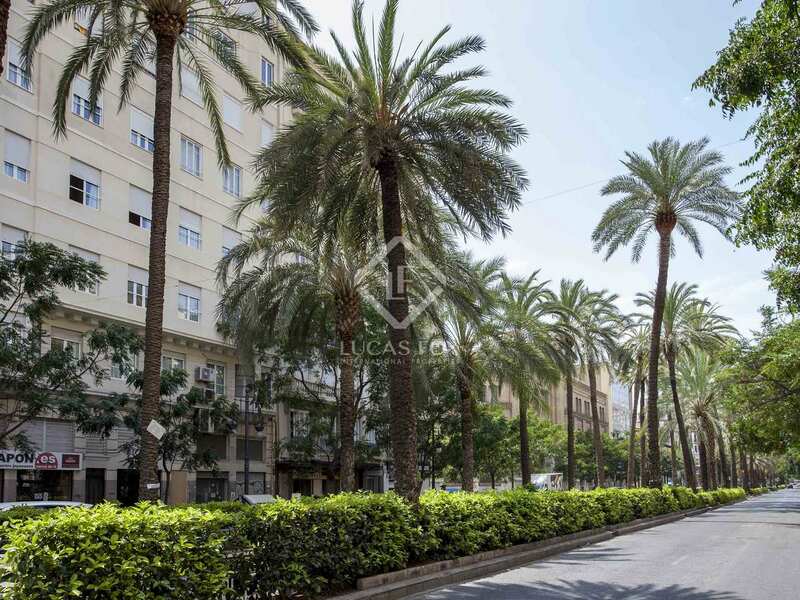 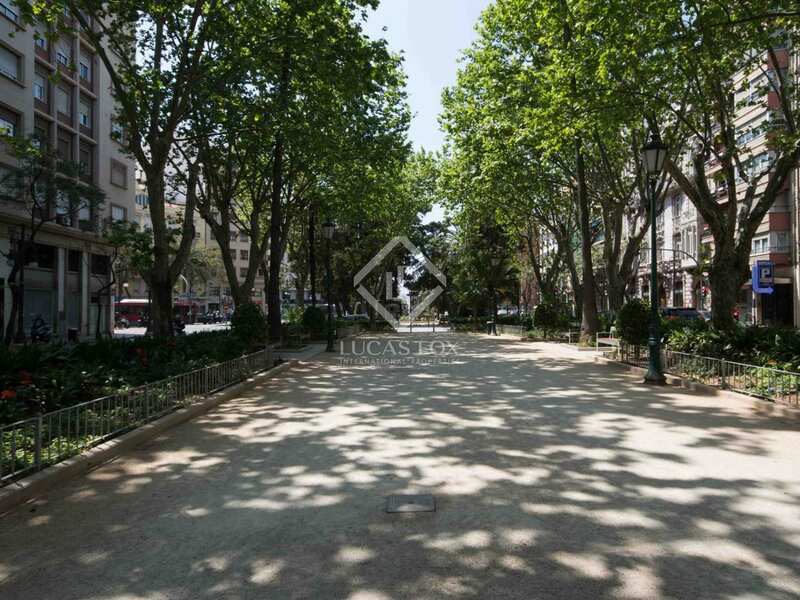 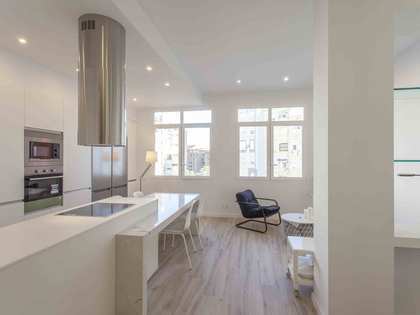 Eixample is a residential area in Valencia that is highly sought after, with the area around Gran Via del Marqués del Turia being especially popular. 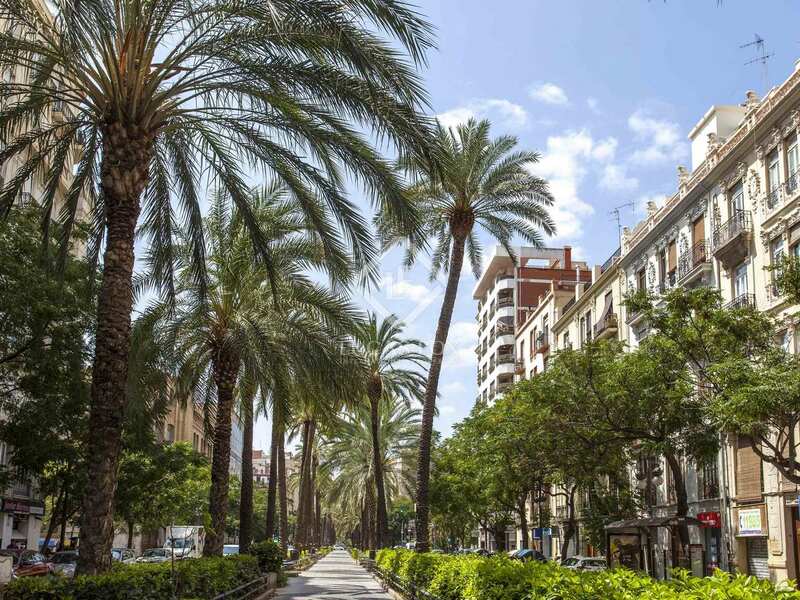 The neighbourhood is close to the historic centre of the city, the main shopping street and the Turia Gardens. 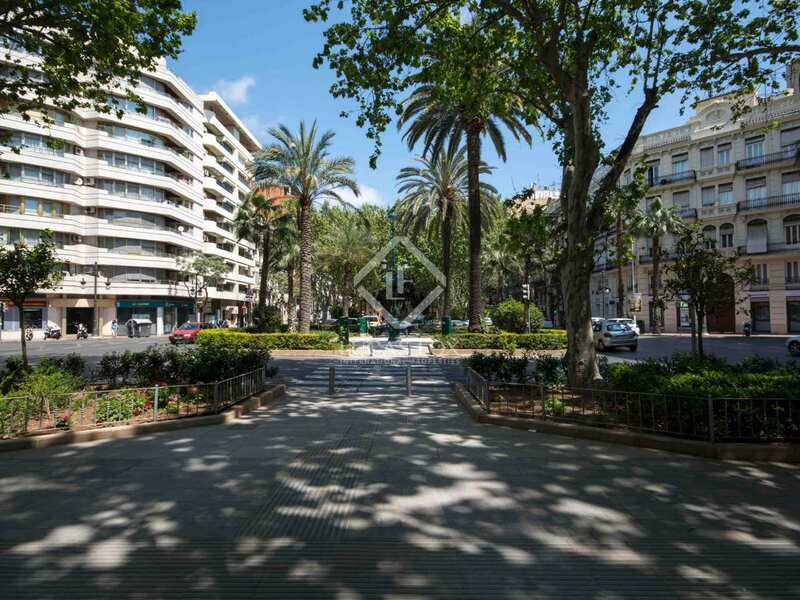 The area has schools, supermarkets and shops. 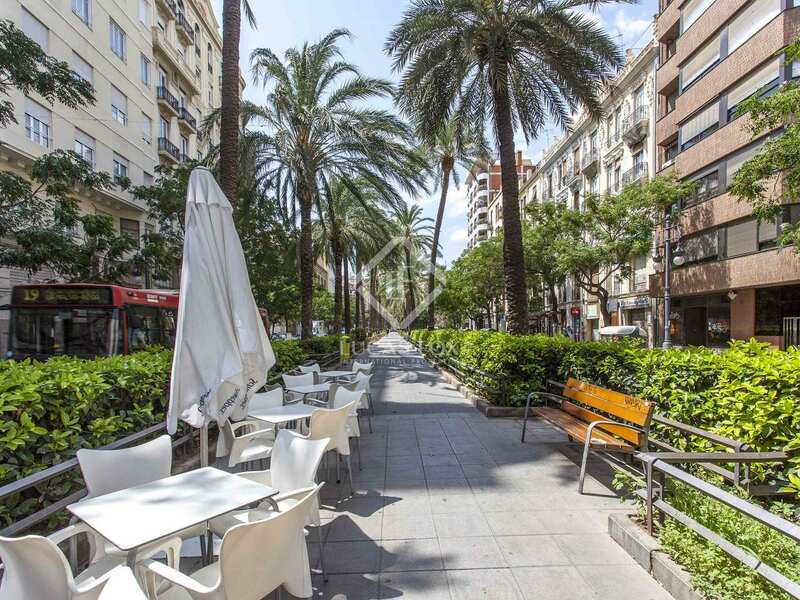 The lively Casanovas street is also located here and is a great place to get a taste of the city's nightlife scene.